The festive lights are lit, glitter filled cards are landing on the doorstep, and children arrive at school with residual smears of calendar chocolate on their smiling lips. It is a time of joy, excitement and festive chaos. Buying for a family of all ages the run up to Christmas is a time consuming, and potentially all-consuming task! Getting organised is the best way to ensure you’ll have more holiday cheer, less holiday stress. Last minute Christmas shopping can be a nightmare. Why not buy off peak? Shop all year round, products are often cheapest in the January sales and clearances. Don’t get lured into Black Friday or other sensationalised deals as shops have a tendency to up prices in the preceding months so the savings are not actually savings! Sign up to retailers newsletters to be the very first to know about top deals and offers, take advantage of all of the discounts, savings and sale before anyone else gets a chance! Shopping online is by far the easiest way to avoid the crowds, and you can get all of your gifts sorted without leaving the comfort of your sofa. You can compare prices, use voucher codes, get cashback (through sites such as Quidco) and have everything delivered to your doorstep. Remember if you are ordering online or wanting to get presents delivered that there will be deadlines, potential delays in Royal mail, if you have a shed make sure you instruct that the postman can leave items in a safe place. Check sizes and colours. Amazon and other companies are trying to limit packaging in the best interest of the environment so some items come unboxed. Be mindful of this so children don’t see presents ahead of time! Know your shops and what they offer. You can also show the high-street you still care. If you have the time make it an outing to do an hour or so shop in town, grab a gingerbread latte and admire the tinsel filled window decorations. Make things easier on yourself and leave the children with nanny. Family friendly retailers can bring ease to the stress of Christmas shopping through gift wrapping services, free store collections (to avoid that lengthy post office queues), extended returns policies and gift receipts, just in case. 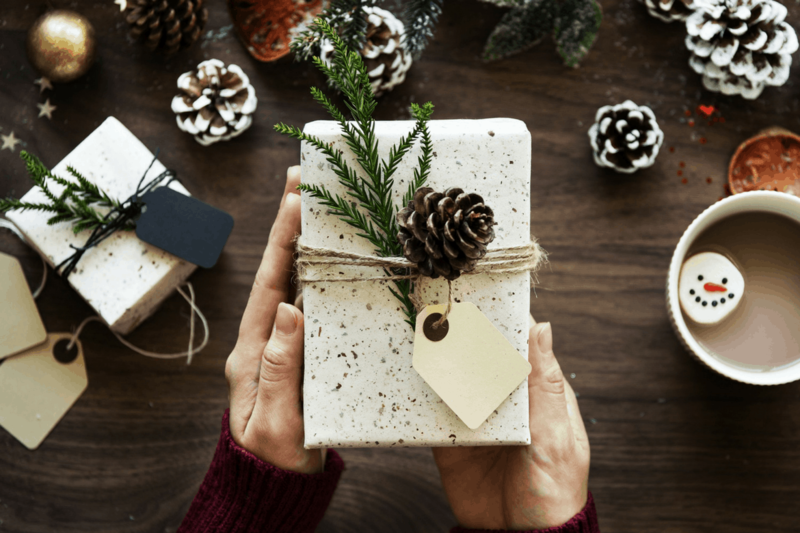 All these helpful extras you should factor in your Christmas shopping plan to make your present buying preparation easier! Budget. Make a list. Don’t wander into a store with a vague idea in mind and get lured into the 3 for 2 deals that seem value for money but result in you buying more than you planned! Do you have any tips for becoming an organised gifting machine? Note: Written in collaboration with Contact Numbers UK.